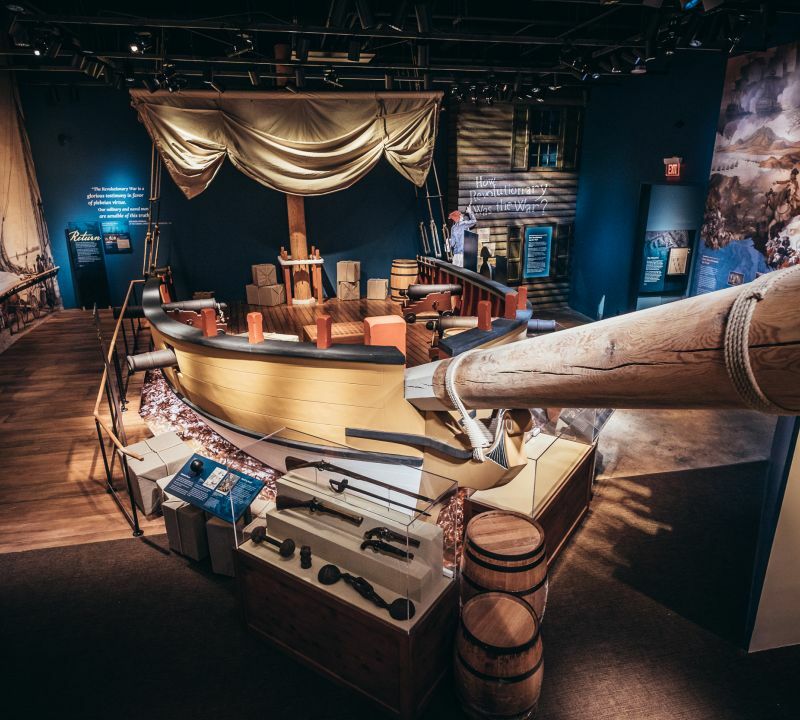 If you are on this side of the Atlantic, I'd love to see you at the Museum of the American Revolution's new event Occupied Philadelphia on October 14 and 15. The Museum of the American Revolution is a phenomenal organization. Even as a museum professional who has worked in and visited museums across the United States for well over a decade, I was floored by their interpretation. It's an engaging, thrilling experience. 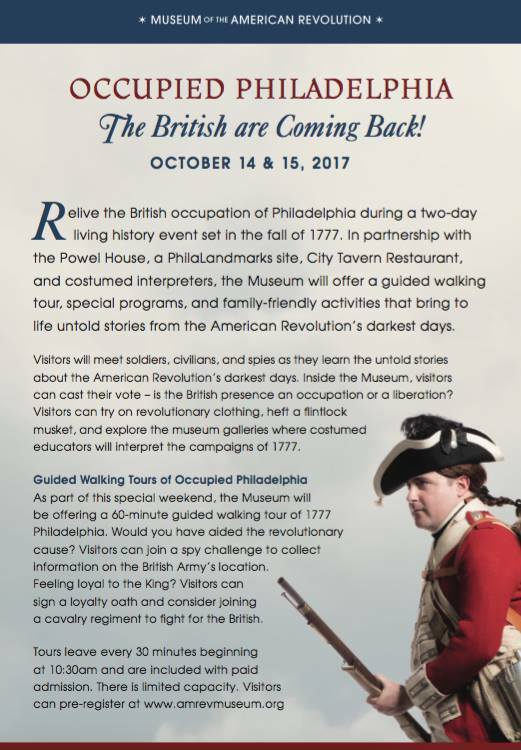 On October 14 anf 15, living historians will be leading walking tours, street theater, and demonstrations all weekend to commemorate the British occupation of the rebellious American capital in 1777. I will be there all weekend representing a master's mate of the Vigilant, which had a brief career as a less than reliable sixth rate serving in American waters. Stop by my table to talk about life in the Royal Navy and the history of navigation. 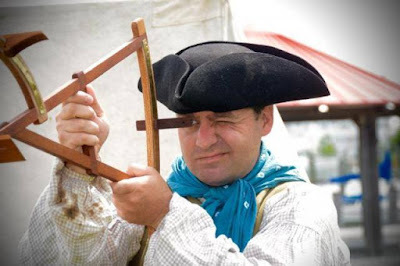 I'll have a set of reproduction instruments for latitudinal navigation and ded. reckoning. Come on up and say hello! Photo by Ron MacArthur, from the Cape Gazette.